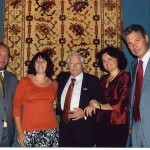 Budapest, Se ptember 2007. 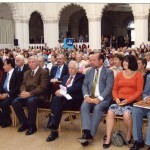 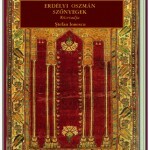 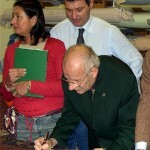 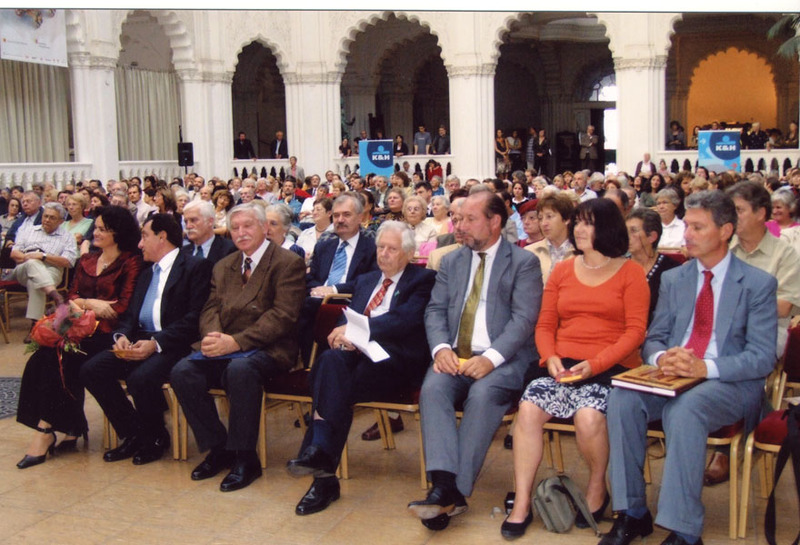 The Hungarian version of the book, dedicated to Ferenc Batári, was presented on the second anniversary of his death. 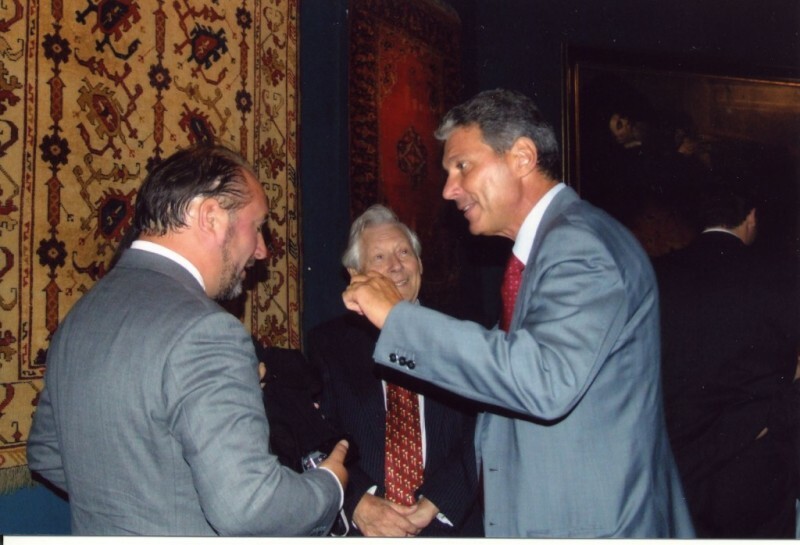 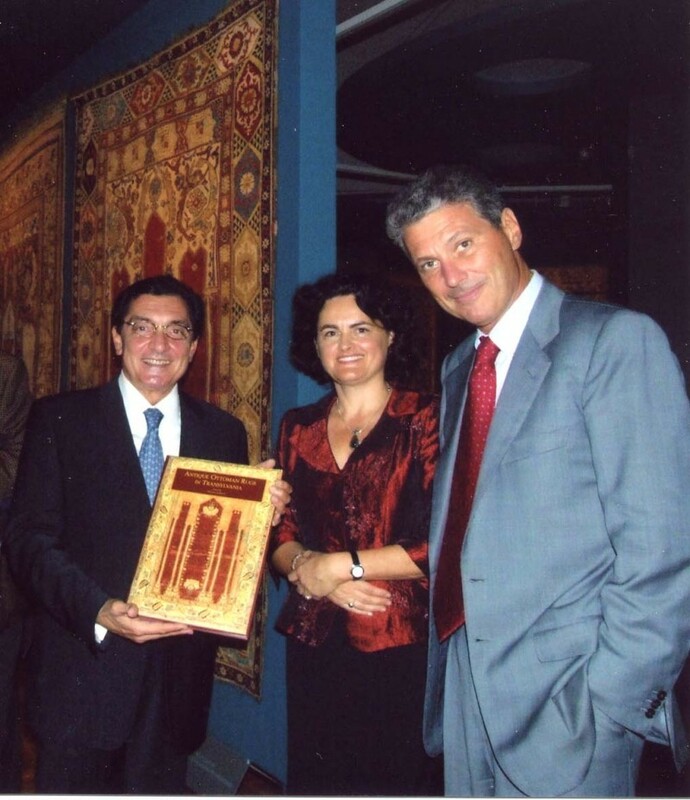 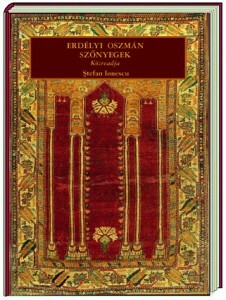 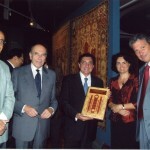 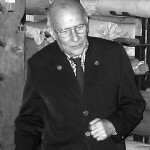 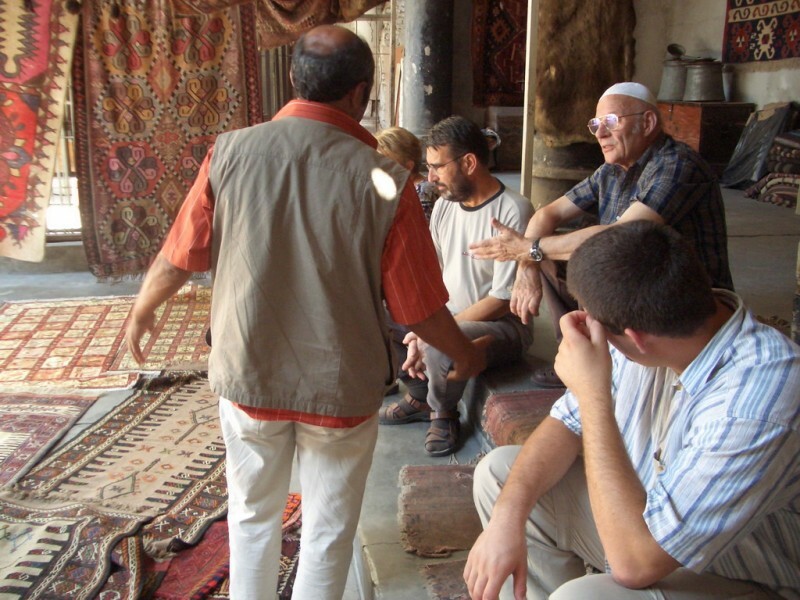 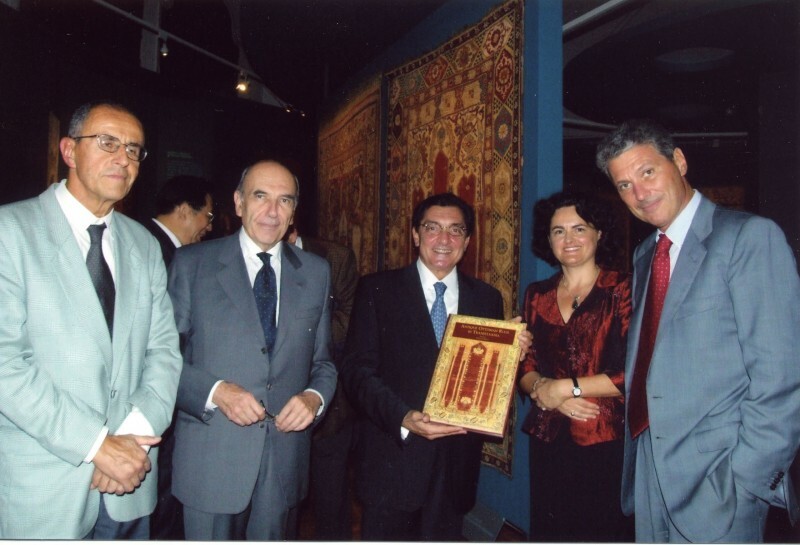 Feri’s vast knowledge of the complex history of the region, including the religious background and the trade with the Ottoman Empire, qualifies him as the greatest expert on ‘Transylvanian’ carpets of the 20th century. 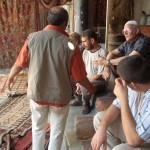 As a rug scholar Feri had a life-long experience on Anatolian weaving. 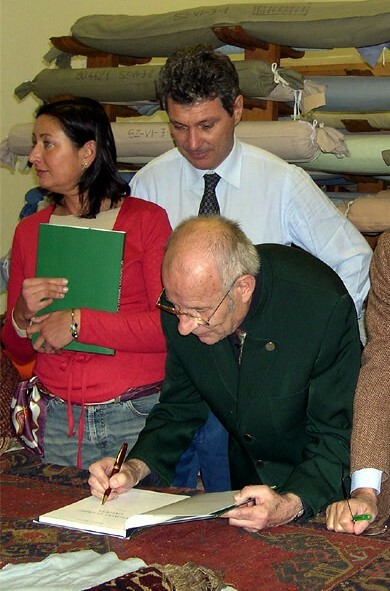 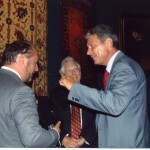 As a consultant to the project, Ferenc Batári has been a major contributor to this work. 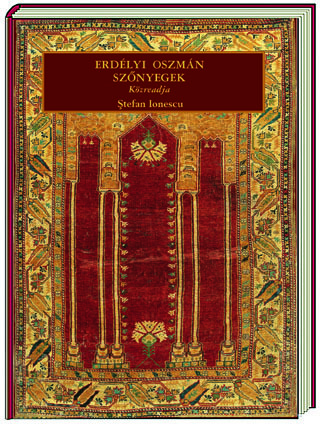 In the section In Memoriam Ferenc Batári the editor assembled short articles written by some of the closest friends of Feri: Edmund De Unger, Dr Nazan Ölçer, Dr Beata Biedronska-Slota and Prof Géza Fehérvári . 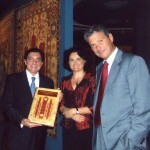 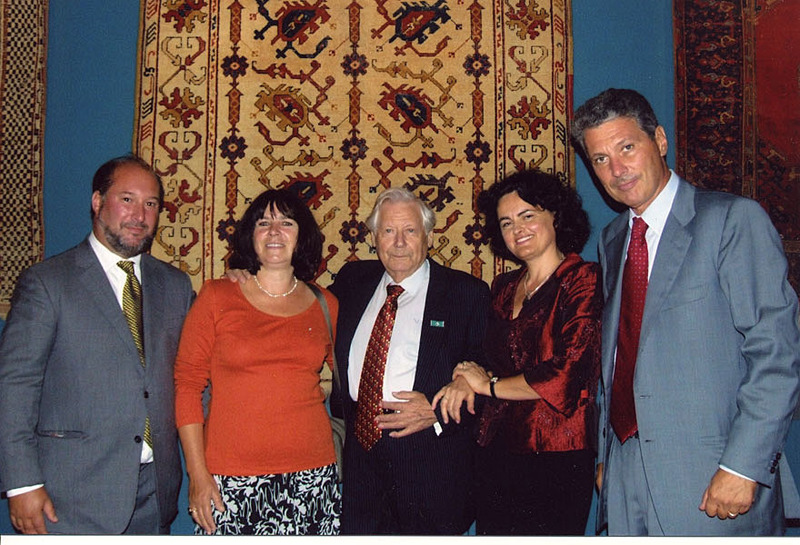 Dr. Emese Pásztor, Museum of Applied Arts in Budapest, Andrea Papp from the History Museum of Transylvania in Cluj, and of rug enthusiast Botond Bilibók, Concorde, Budapest.